Imagine, cleansing your system from Candida and Yeast infection now. 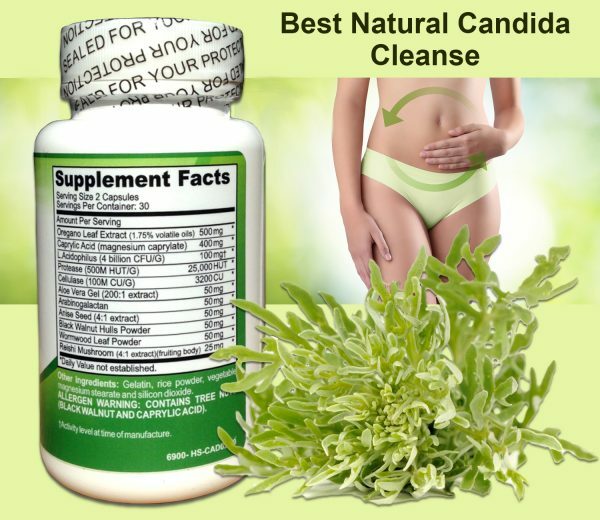 Our natural herbal formula eliminates Candida and Yeast infection using Oregano oil, Caprylic Acid, Aloe Vera, Anise Seed, Black Walnut Hull and Wormwood. 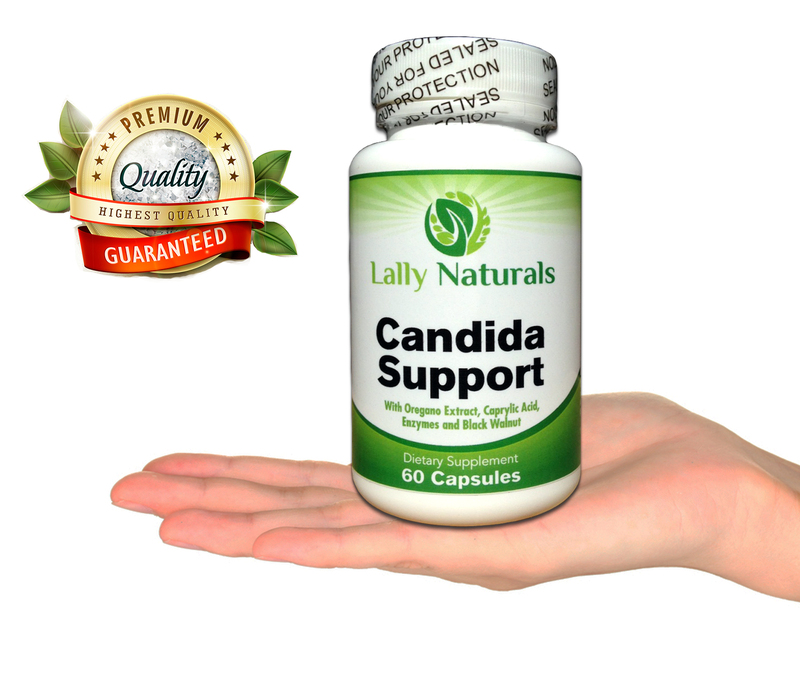 L.Acidophilus is one of the most commonly used probiotics. 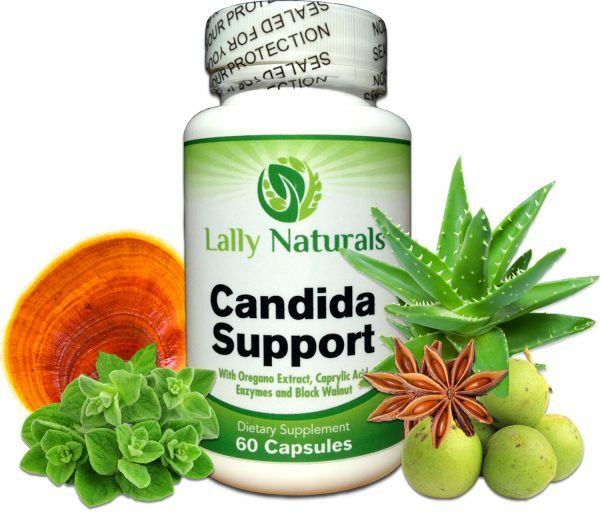 This probiotic helps to decrease the frequency and amount of vaginal yeast infections. We include digestive enzymes, such as Protease, which enhances protein digestion and increases nutrient absorption. Also included is a therapeutic dose of Cellulase, an enzyme that can target Candida overgrowth. 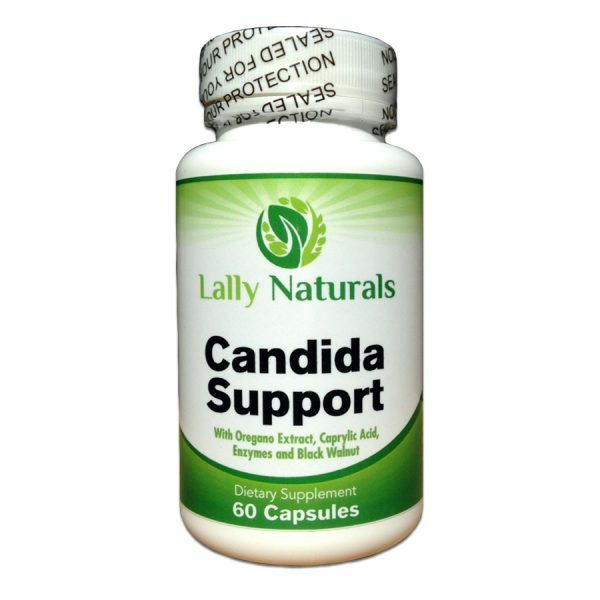 Our Candida yeast cleanse includes beneficial bacteria to restore a healthy balance in your body. Nutrients, such as Reishi Mushrooms are considered an immune system booster for those with Candida overgrowth. 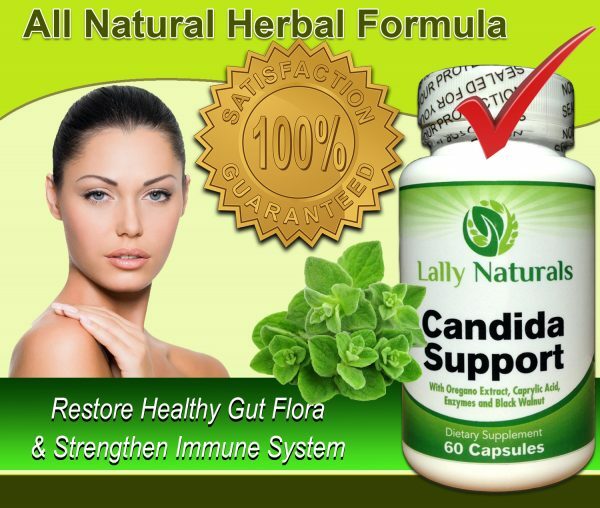 Amino Acids are added to help rebuild the gut wall lining. 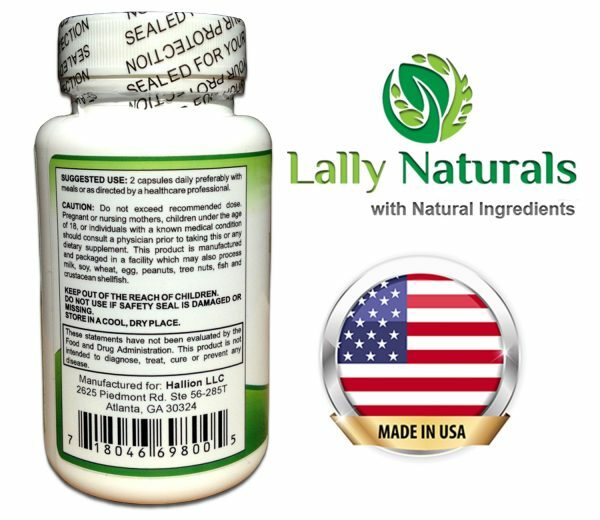 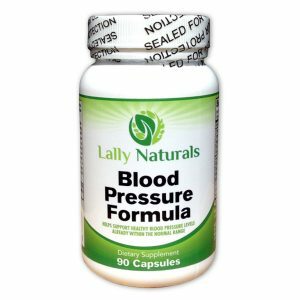 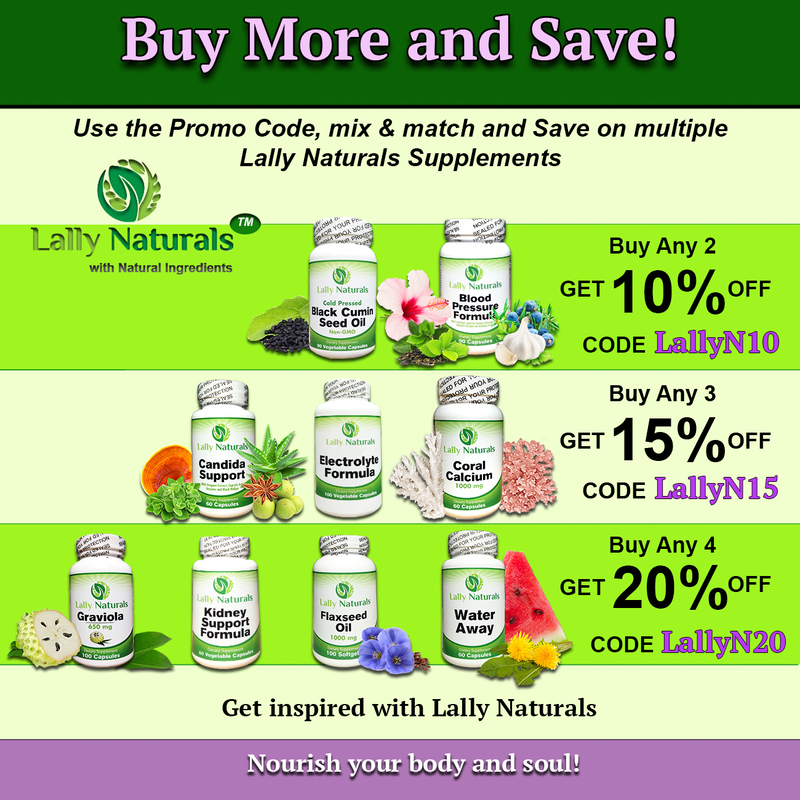 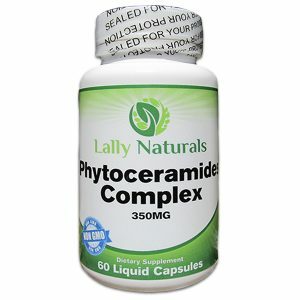 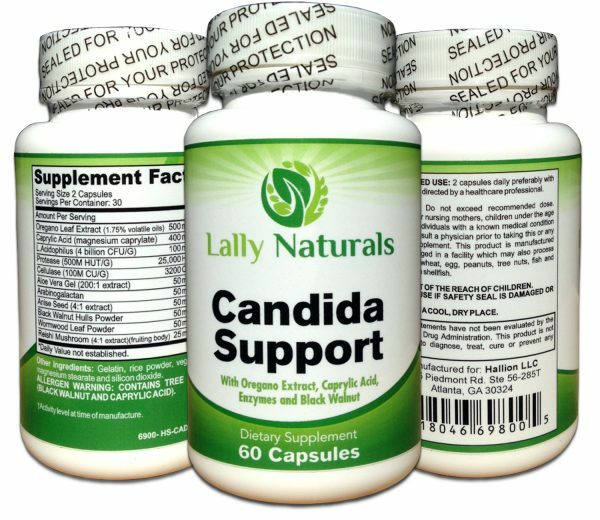 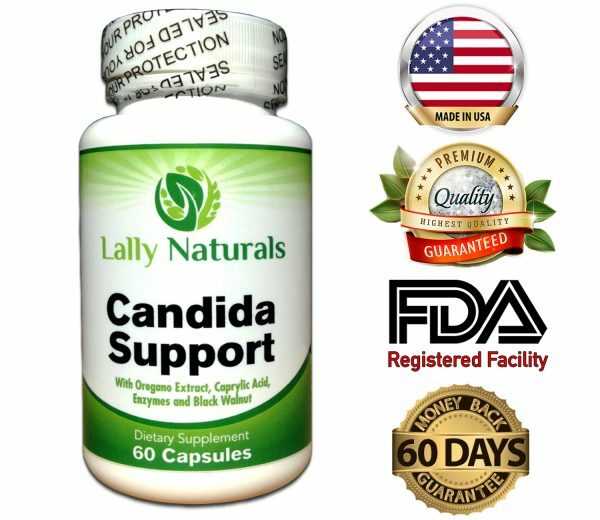 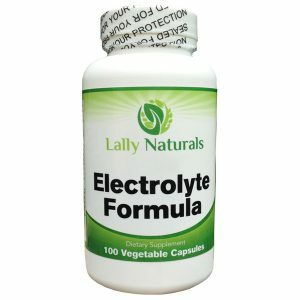 Why Should You Try Lally Naturals Candida Support?